Last day for coasters in 2019! Attention all shoppers! 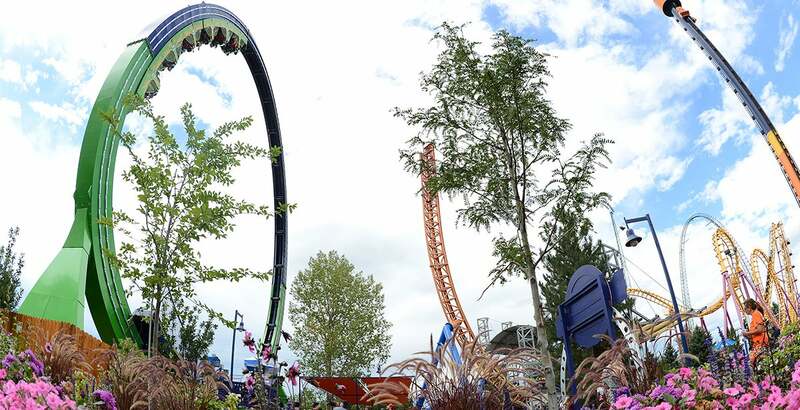 Did you know you can pick up Season Passes to Elitch Gardens while you shop at selected King Soopers and City Market locations? 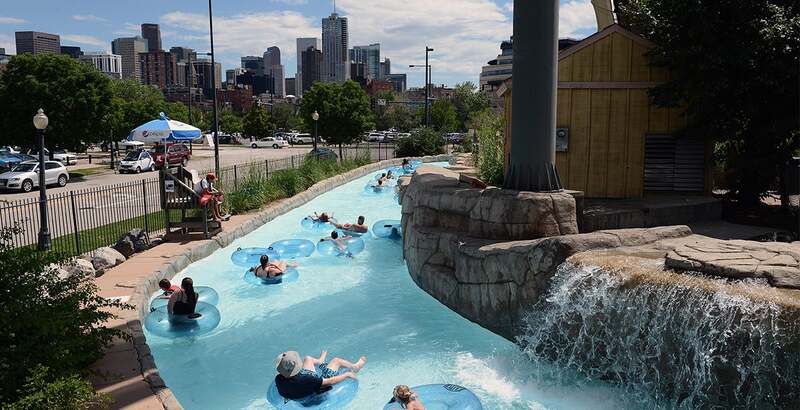 Season Passes are only $69.99 and include an entire season of fun with FREE parking, FREE tickets for friends, FREE concerts and FREE Dive-In movies. Concerts and Dive-In Movies are included with admission! 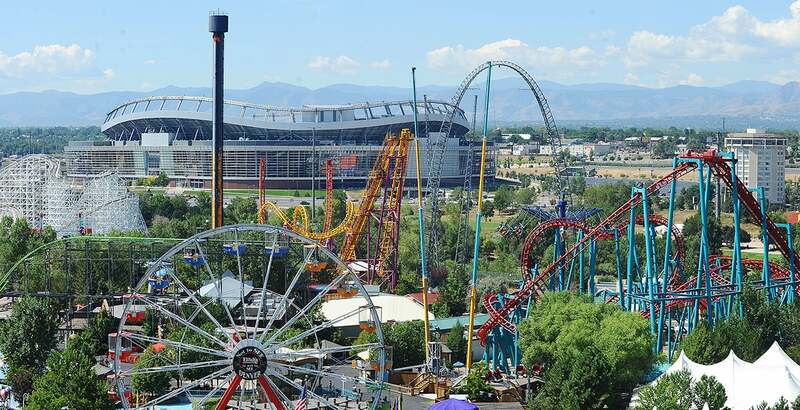 Check out all that is happening at Elitch Gardens in 2019! The park opens April 20. Stay tuned for more concerts and events!